The new Democratic chairman of the House Natural Resources Committee is demanding details on how the Department of the Interior is continuing its push toward oil lease sales in the Arctic National Wildlife Refuge despite the partial government shutdown. Congressman Raul Grijalva of Arizona wrote to acting Interior Secretary David Bernhardt questioning whether his department’s work is appropriate during the partial shutdown. 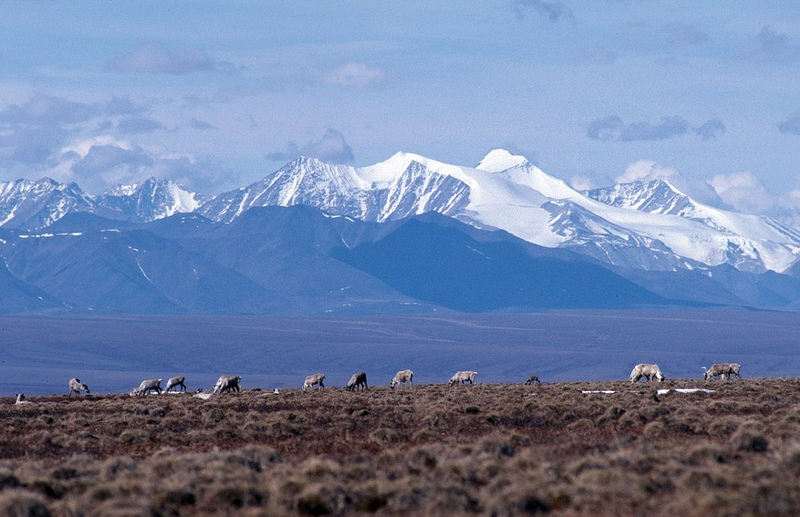 Interior is continuing its environmental review for oil lease sales in the Arctic refuge, as well overhauling the management plan to the west of the refuge in the National Petroleum Reserve-Alaska. Grijalva said it doesn’t make sense for the department to hold public meetings when the shutdown is limiting agency staff’s ability to answer questions. Grijalva asked for more information on how the Bureau of Land Management, an Interior Department agency, has the legal authority to continue the work. He wants to know what account is paying for it and how much money is being spent, in addition to the names of people who participated in the agency’s decision-making process. The congressman asked for a response by Friday. Even with the department’s reduced staff, he said, “there should be no difficulty having those employees provide responses to these questions,” since department employees are still in the office to work on oil development. Drilling opponents were quick to criticize the move, contrasting it with the overflowing trash cans and unattended public toilets in national parks managed by Interior, which have become a symbol of the continuing stalemate in Washington, D.C.
Emails obtained by Alaska’s Energy Desk show that on Jan. 3 — 13 days into the shutdown — Bureau of Land Management project coordinator Nicole Hayes wrote to community leaders in Alaska to schedule public meetings for the ongoing environmental review process needed to allow oil lease sales in the Arctic refuge. The partial shutdown also isn’t stopping Trump’s Interior Department from pressing ahead with potentially allowing more oil development in another vast, federally managed area in the Arctic, the National Petroleum Reserve-Alaska, or NPR-A. The Bureau of Land Management confirmed it is going forward with previously scheduled public meetings on overhauling the NPR-A management plan in the North Slope communities of Utqiagvik on Fri., Jan. 4 and Nuiqsut on Sat., Jan. 5, despite many other Interior Department activities remaining frozen. 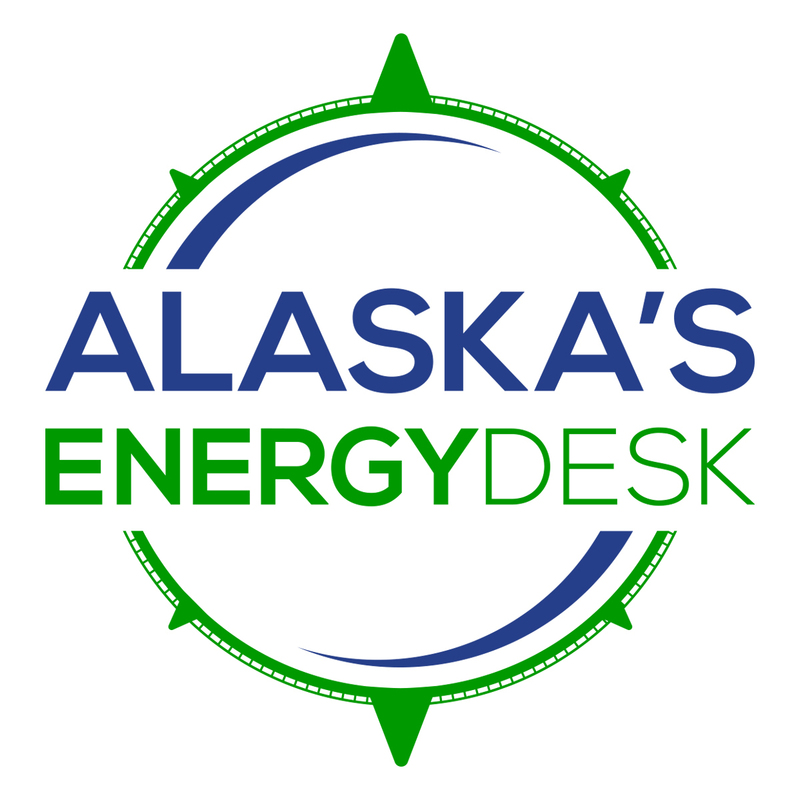 The agency is using funds left over from the previous fiscal year to pay for the work, according to acting BLM Alaska director Ted Murphy. “This money will be used for labor and operations for staff and contractors involved. Work may continue on these projects as long as we have appropriated funds remaining,” Murphy said in a statement. Interior officials declined to comment further. But groups opposed to expanding oil development in Alaska’s Arctic criticized Interior’s decision to continue its NPR-A and Arctic refuge-related work during the partial shutdown. One former Interior employee, now working for a law firm that represents environmental organizations that have sued the Trump administration over oil development, said it is “unusual” to press forward with public meetings during a shutdown. “When I was with the government I never saw anything like that happen — generally, all non-essential work was basically shut down and employees are not even supposed to be checking their emails,” said Bridget Psarianos, a staff attorney with Trustees for Alaska who formerly worked as project manager for BLM’s Alaska office.